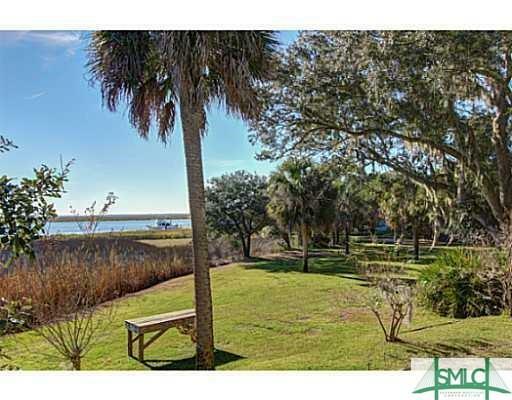 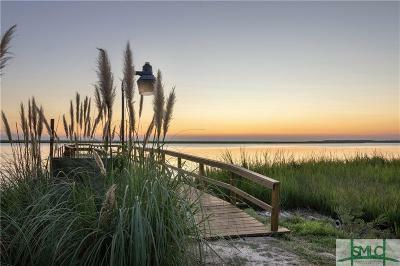 Water front acreage with house! 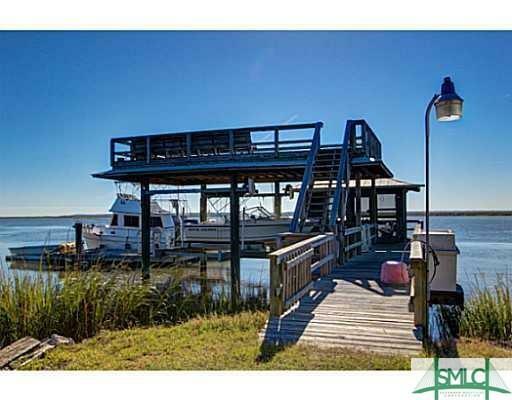 Boaters dream! 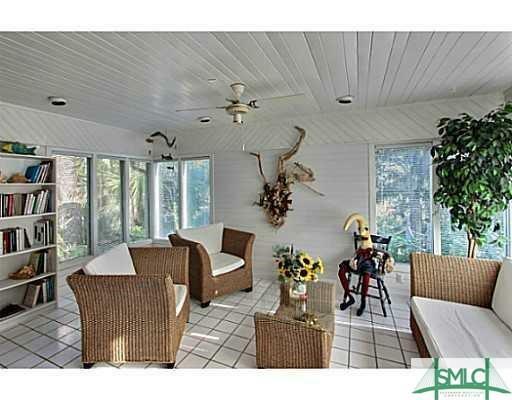 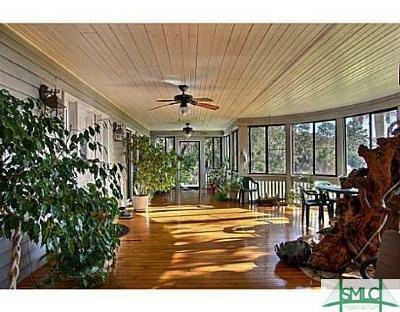 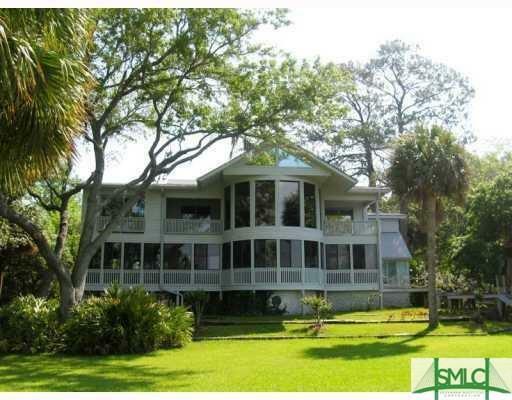 A timeless southern beauty home on a beautiful piece of property on deep water with breath taking views. 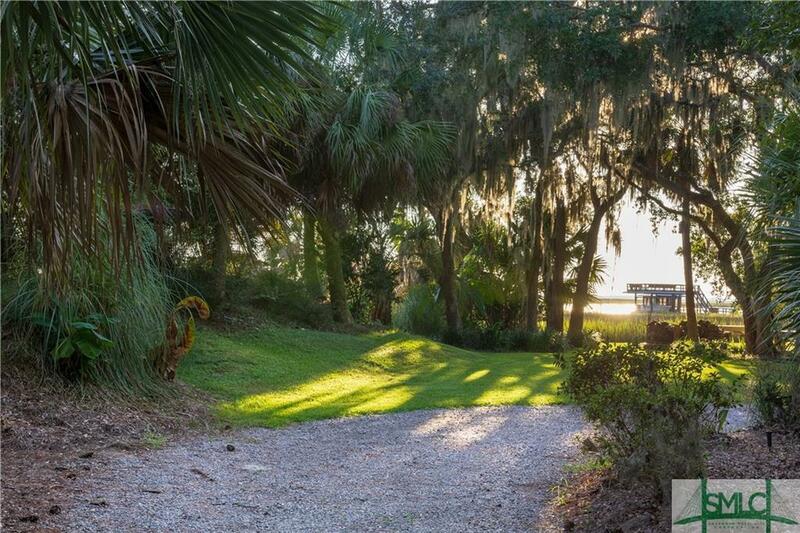 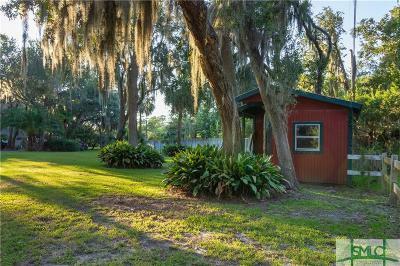 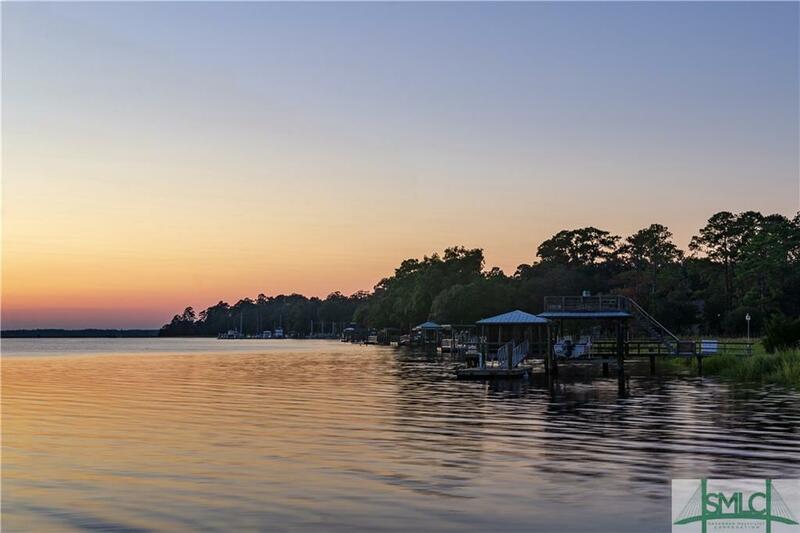 This island meets country living estate includes barn, private full service dock with sun deck and 2 boat lifts and close to Fort Mcallister, Thunderbolt, and Little Ogeechee! 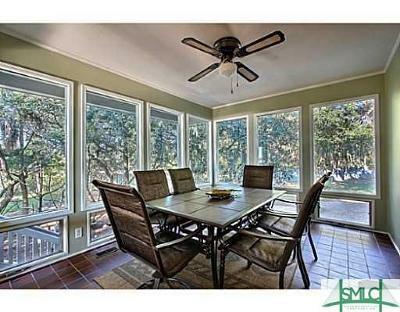 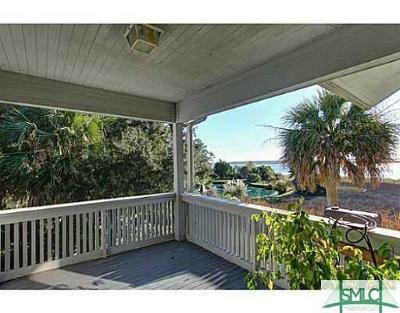 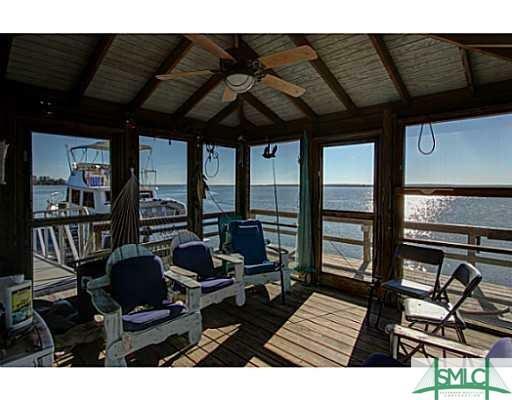 Covenant free community on the water with gorgeous views and peaceful living!